If you're looking for a fun and inexpensive party favor idea, consider using candy bar wrapper templates to customize some chocolate bars. Customized candy bars are popular with people of all ages. Download these free templates and get started creating your bars. These two free templates are available for download onto your computer. Click on the image to go to a PDF you can customize with your own text or additional images. Both wrappers are made for candy bars measuring 5-inches by 2-1/4-inches, but they can be adjusted to fit smaller bars by cutting and folding. A bit of extra imagery is included on the ends of the wrappers; plan on trimming this off to fit your candy bars. The wrappers can be printed onto plain printer paper, or onto any solid-colored lightweight paper. Adhere the wrappers with double-sided tape for a clean look. If you need help downloading the templates, check out these helpful tips. Use this template for anniversaries, birthdays or any occasion where balloons may be appropriate. Download this free wrapper template. 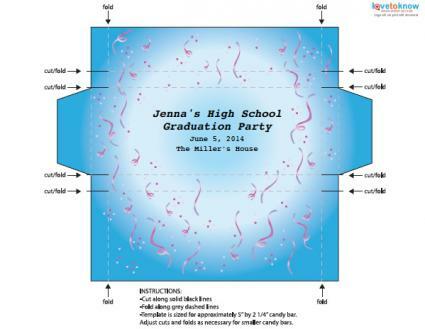 This template is perfect for any occasion, from graduations to party invitations to birth announcements. Download this free candy bar wrapper template. Alenka's Printables: Alenka's Printables carries wrapper templates for both standard size and miniature candy bars. Templates include birthday, owls, and winter themes. Raspberry Swirls: Raspberry Swirls has several candy bar templates with accompanying invitation templates. Categories include baby, wedding, birthday, religious, occasions, school and sports, holidays, and others. Hershey's: The Hershey company has three different Christmas candy bar wrappers available as a free PDF download. The character patterns include a penguin, a reindeer, and a snowman. 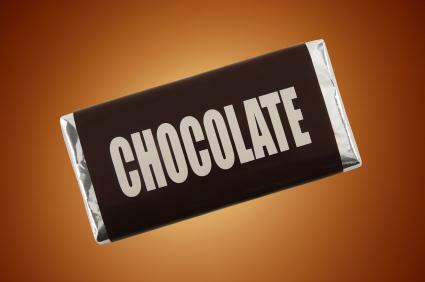 When making candy bar party favors, many people wonder if it's a good idea to remove the original wrapper. Opinions on this vary, but it's smart to leave the wrapper on if you think there is a possibility that some of the guests may have special dietary needs or food allergies. 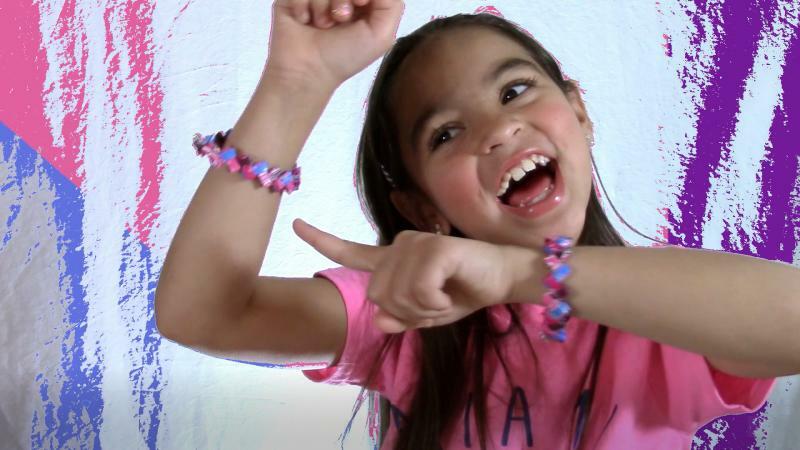 If you love making crafts with candy wrappers, try this fun origami-based Starburst wrapper bracelet! It's a simple project that can be made by all ages and skill levels. 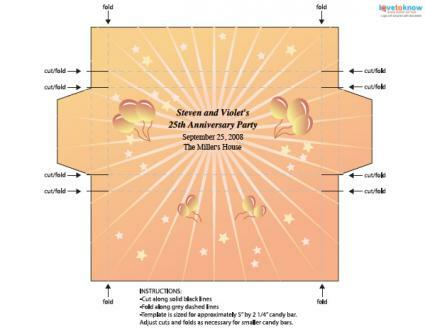 Customized candy bar wrappers are a great way to add a personal touch to any celebration. Use one of these free wrapper templates to help get you started and create some special treats everyone is sure to love.